Wat is dit voor site? Wij zoeken de goedkoopste boeken op internet. 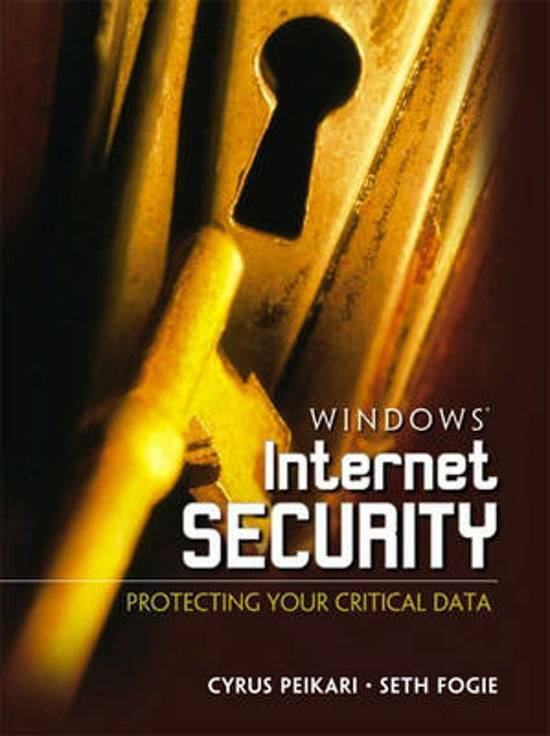 Windows Internet Securityvonden we het goedkoopst op Bol.com voor €49.99. We hebben gezocht in nieuwe en tweedehands boeken. Rechtsonderaan de pagina kan je het boek direct bestellen	via Bol	.com. Whether you're running Windows XP, 2000, Me, 98, or 95, if you're connected to the Internet, you're at grave risk from hackers -- especially if you're using an always-on broadband connection. 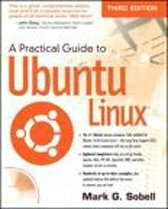 With this practical guide, you'll learn exactly what to do about it -- even if you have little or no knowledge about computers or Internet security. 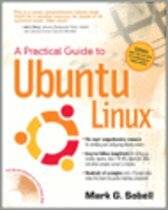 The authors start by reviewing the threats to a Windows computer connected to the Internet, simply explaining what hackers know about your computer and the Internet -- and how they use that knowledge to attack systems like yours. You'll plan your defensive strategy, learning how to stop sharing resources you don't want to expose to the world, and choosing among today's leading personal firewalls. 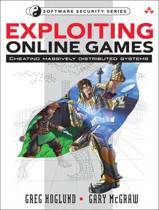 You'll learn how to protect your e-commerce transactions; avoid viruses, worms, Trojans, and hostile Web pages; protect your privacy and anonymity on the Web; even cope with today's new wireless hacking attacks. 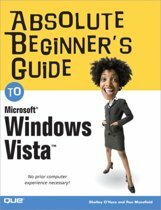 The book includes a detailed chapter on Windows XP's brand-new computer security features. 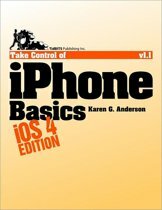 Finally, if you've already been hacked, the book offers systematic techniques for recovering.